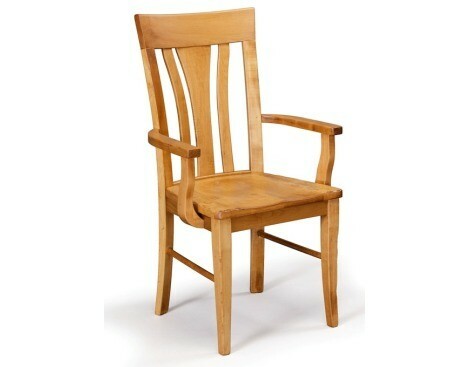 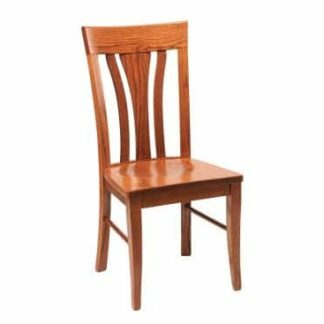 Daniels Amish Dining Chairs are of HEIRLOOM QUALITY. HAND-CRAFTED IN THE U.S.A.
Daniel’s Amish® Collection specializes in creating custom furniture perfectly suited for every taste and style with proven, traditional Amish methods combined with modern facilities ensure both the highest quality and timely delivery. 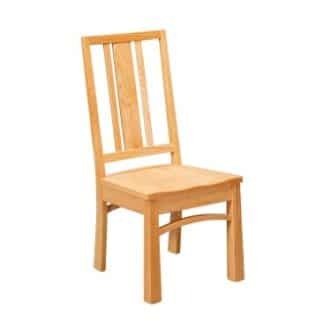 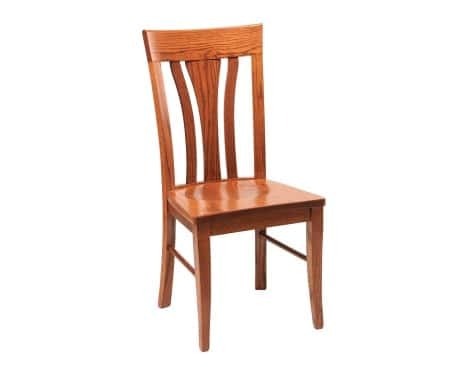 Dining Chairs are made from quality Wood species like Red oak, maple, cherry, hickory, and quartersawn white oak are manufactured in Ohio and Pennsylvania and are sourced from locally sustainable timberlands. 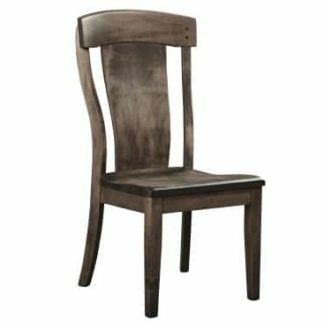 Choose from 50 stunning finishes on 5 beautiful North American wood species, over 50 custom fabrics, and 70 distinctive hardware selections.